Edith Okundaye is a devout Catholic, educator, compassionate Care giver and industrious woman Born in Benin City, Edo State Nigeria. She is the second child of five siblings. She attended Teacher’s college in Edo state and later attended university of Ibadan where she received her degree in Education. She taught in various schools in Edo state and Lagos. She later retired after 21 years of meritorious service as a headmistress/principal. Edith Okundaye positively influenced thousands of children lives through her Education initiatives with most of them currently excelling in their chosen endeavors. 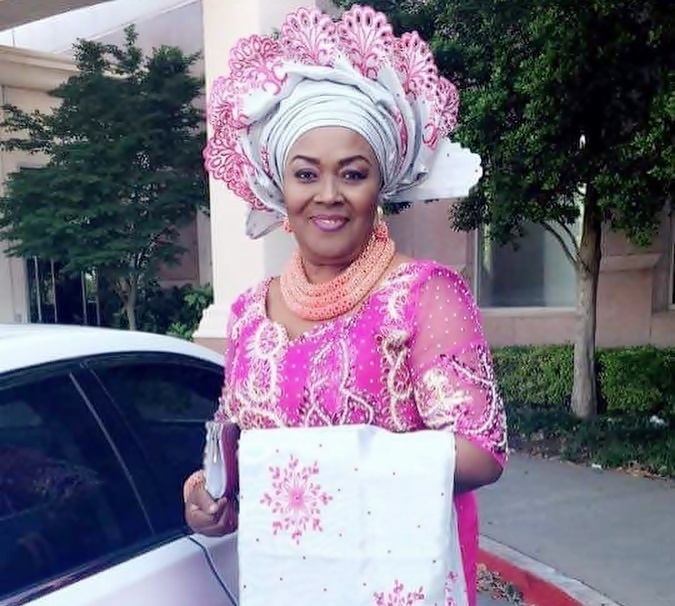 She is blessed with four children from her Marriage to late Major John Okundaye of the Nigerian Army. She relocated to USA with all her children in 90’s and went back to school for Nursing. She has worked with great dedication, love and compassion touching lives as a healthcare professional. Elizabeth Ibekwe hails from Imo State, Nigeria and a Nurse by profession and on which accord she arrived the USA several years ago at a time when life was a great burden. She arrived in October, 1990 while her husband and 6 children arrived 4 years later on Dec 25, 1994; a perfect Christmas gift at that time. All her Children have since gone through college. Unfortunately her husband did not live long enough to enjoy the fruit of his labor as he died suddenly in May of 2011. “May his gentle soul rest in perfect peace”. 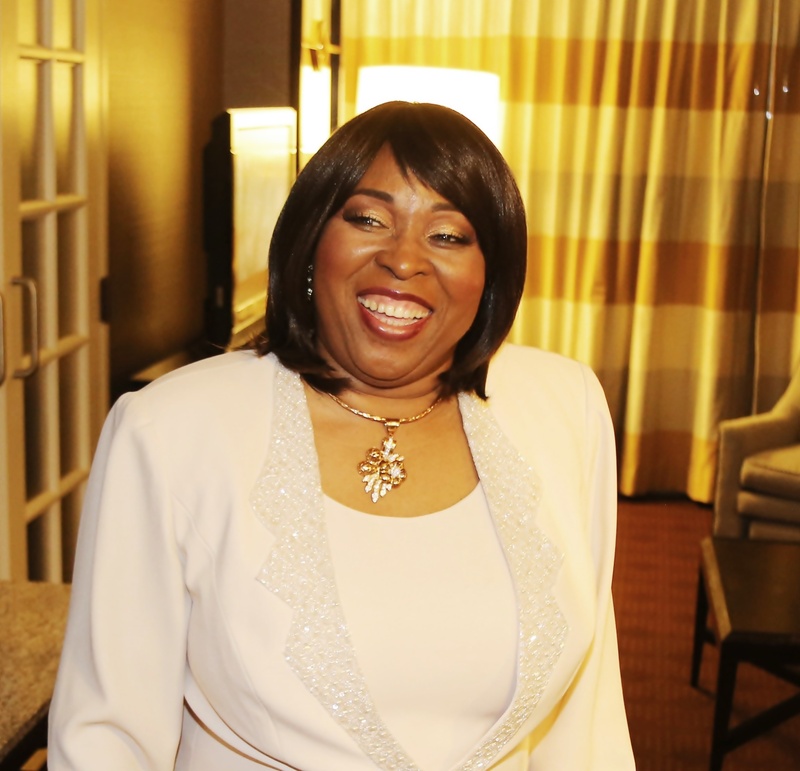 Now at 72, Elizabeth Ibekwe is enjoying good health, retired but still active and into Financial services, teaching people how to make and save money and the importance of setting up Life Insurance and Annuities early in life. Jennifer Onwumere is founder of Jen-gerbread Marketing, a Dallas-based PR, Event & Brand Consulting Company that assist start up brands with their marketing strategy and visibility efforts. Jennifer has over 10 years of industry experience, and has spearheaded the launch of major projects for brands such as Blackberry, Nintendo and Visa among many others. 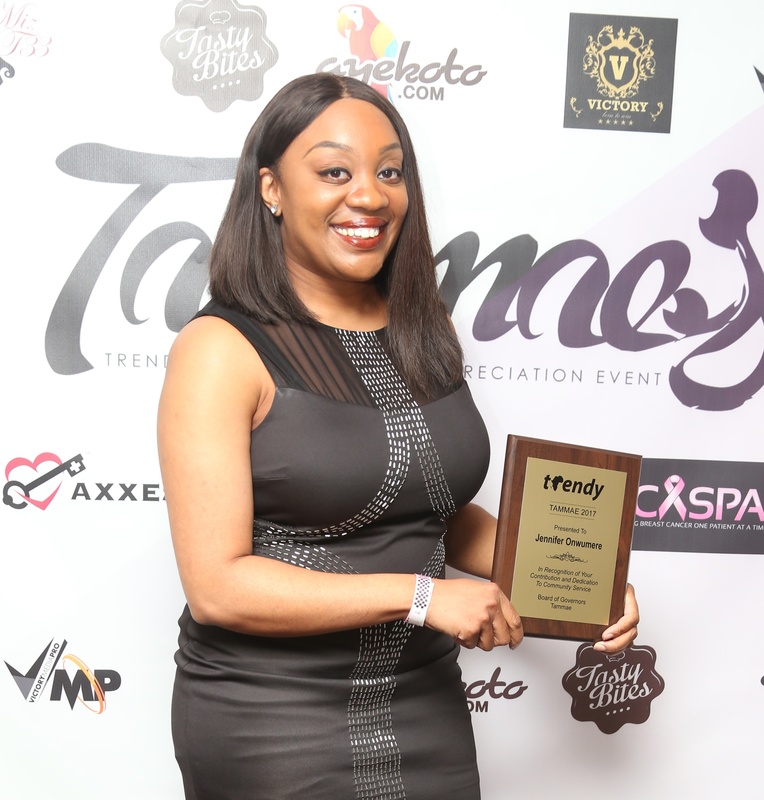 Prior to starting her business, Jennifer Onwumere spent years in the experiential marketing industry working with several Fortune 500 brands including Samsung, Toyota, Red Baron and more. She earlier bagged a Master’s degree in Managerial Science from Amberton University. Jennifer is also the founder of The Ladies Roundtable, a 3-day conference designed to empower women, and also founder of the Finesse Your Life Tour, a national 3 city tour aimed at motivating women to achieve their dreams. She has also initiated charities towards the Homeless and victims of domestic violence. Jennifer’s company, Jen-gerbread marketing, provides public relations, event planning, strategy and consulting services for start-up entrepreneurs and business owners. In 2014, Jennifer was presented the Dallas Top 40 under 40 by I-10 Media. Joy Ogujiofor was born in Jos, Nigeria, but hails from Anambra State. She immigrated to Honolulu Hawai’i with her husband and their 1 year old son. She attended the University of Hawai’i, where she studied Food and Hotel Management and Hospitality. She gained employment at the prestigious Hale Koa Hotel in Honolulu, Hawai’i as a chef. Upon relocation to Fort Worth, Texas in the 1990s, she was the Chef and Catering Manager at Neiman Marcus for several years when her calling in life pointed her toward healthcare and community outreach. She left Neiman Marcus for John Peter Smith Hospital, Fort Worth where she worked at the Ryan White HIV/AIDS Clinic providing a smile to patients living with HIV/AIDS as well as counseling, support, resource outreach, and medication assistance. She is now the clinic manager and diabetes educator at an elementary school in Cedar Hill. Still an active cook, she runs Joy’s Delicacies; a catering service. She is also very involved with her church, St. Simon of Cyrene Anglican Church, where her husband Reverend Ikechukwu has been the Priest for over 24 years. She is also the founding member of the DFW Anglican Women’s Union and serves as the chairwoman for Outreach Ministry for the Homeless and Women’s Shelter. 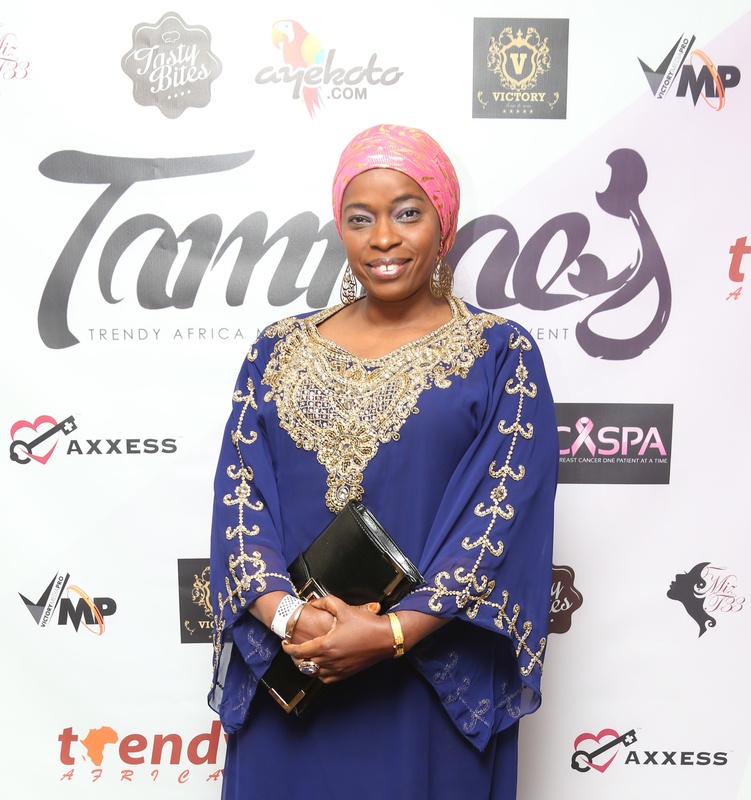 She is blessed with four children: Godfrey Munachi, Leilani ifeoma, Chukwuemeka Clement, and Ositadinma. Rehema H. Mavura is the founder and CEO of Family Bridge Inc, (FBI), located in Dallas Texas. 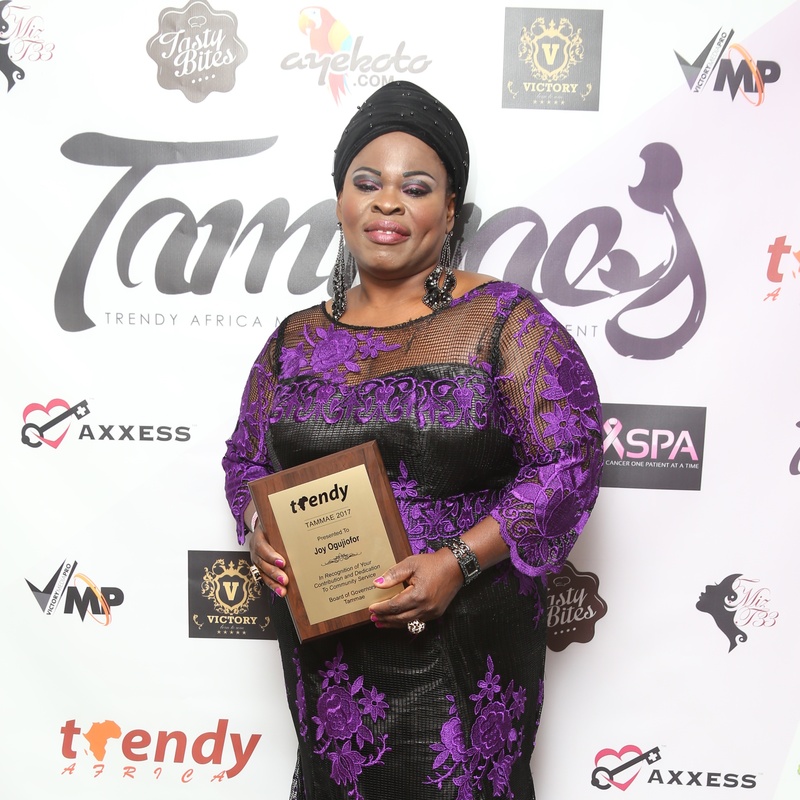 She is a mother of two biological children, seven adopted children in Tanzania, two grandchildren and a son in law. She struggled to bring her two children to the US for nine years, because of Immigration waiting list. As a result, she decided to adopt a child and that is how she found out about foster children program. She became a foster mother for eight years helping children with special and medical needs. All her foster children were born with mothers who were drugs and alcohol addicts. In February 13th, 2012, she lost one of her foster sons; he died in his sleep at her home at age 16. Her love for children increased which made her change her nine year Real Estate career to Human Service. She achieved her Bachelor’s Degree in Human Service Management and Leadership, and a certification in Substance Abuse in 2015 from University of North Texas at Dallas (UNT). She is currently working on her Master’s Degree in Social Work at University of Arlington Texas (UTA). Rahema has just concluded 480 hour of internship from ANTHEM STRONG FAMILIES (ASF) here in Dallas Texas where she worked with different peers by observing and participating on different trainings like domestic violence, stress anger management, CPS, Parenting skills and gained powerful tools on how to resolve conflicts.